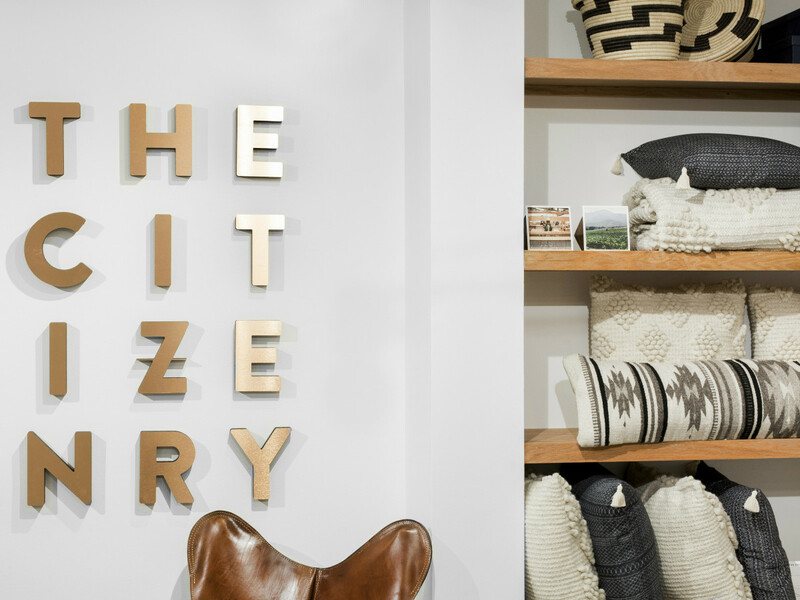 Last year we told you about The Citizenry, an online boutique from Dallas natives Carly Nance and Rachel Bentley. It’s a little more than a year later, and now they’re celebrating the grand opening of their studio and showroom on Knox-Henderson. 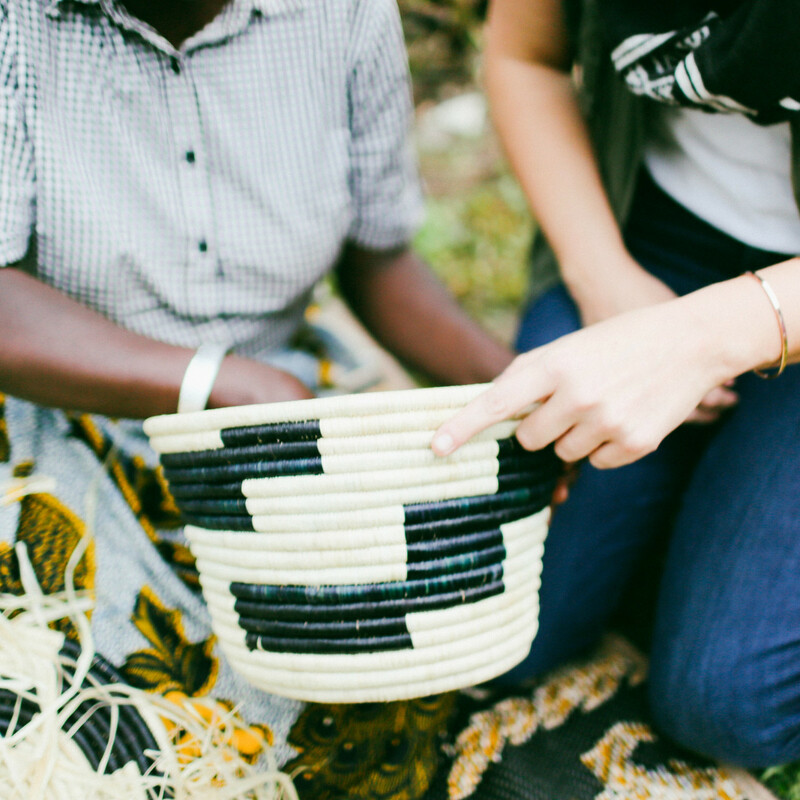 The socially conscious e-commerce company that collaborates with artisans around the world — currently Peru, Argentina, Uganda, and Mexico — has breathed new life into the home decor marketplace with its fresh concept. 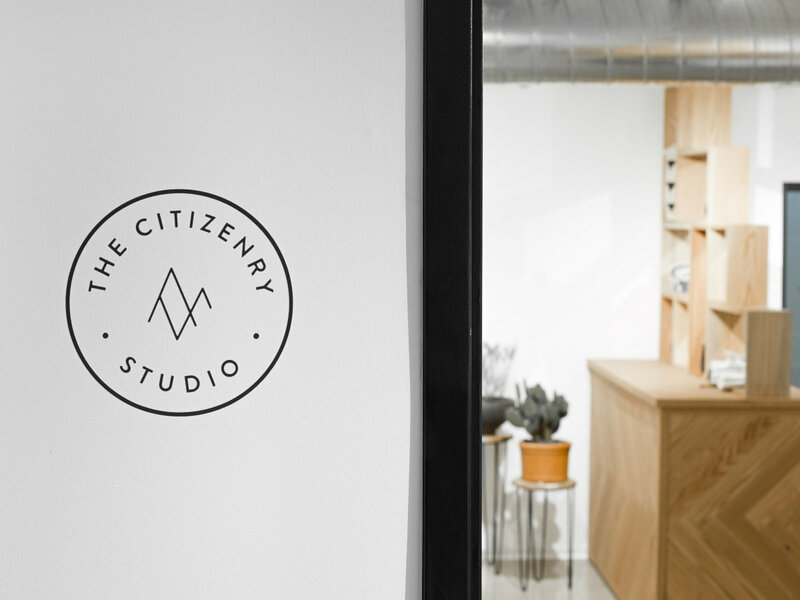 The Citizenry showcases items that look more like found treasures from exploring the globe than something mass produced and available in just about any mall across the country. 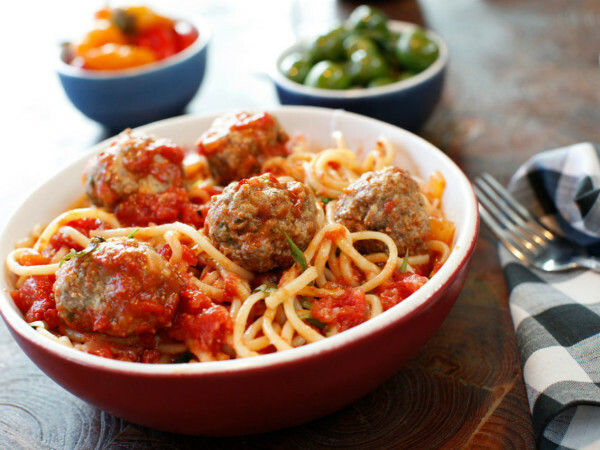 “We saw an opening for a home decor company that mixes the modern aesthetic with a beauty and heritage that you only find in different parts of the world,” says Nance. 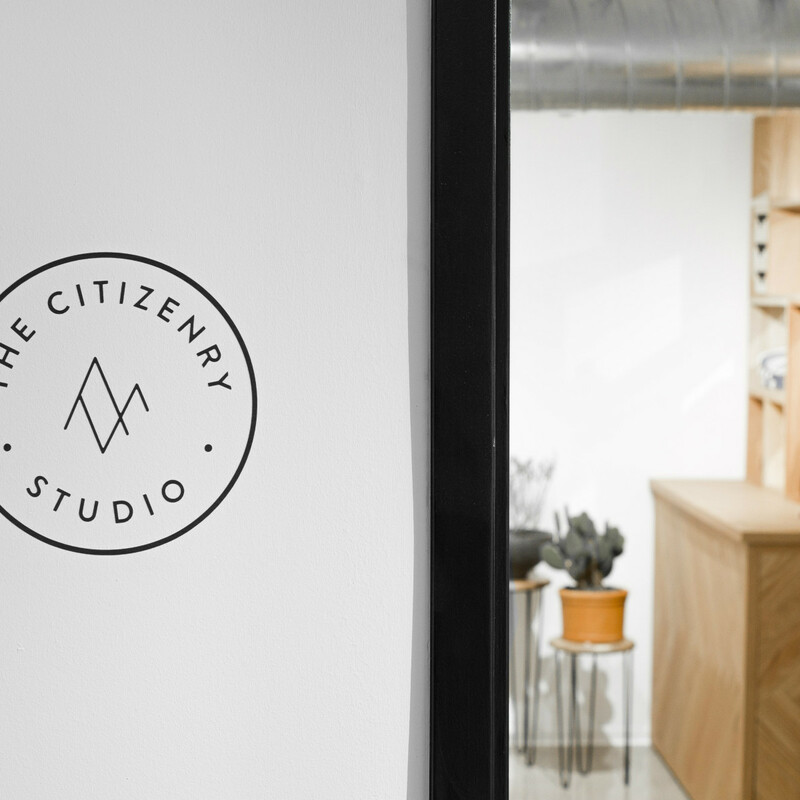 The new showroom and studio gives customers the chance to see The Citizenry team at work, while getting up close and personal with some of the store’s favorite goods. 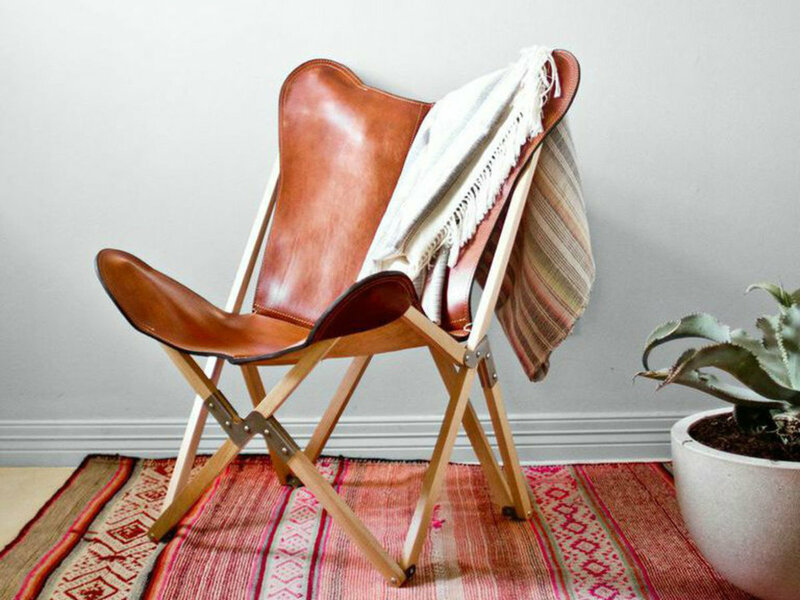 Housed in a gray-blue midcentury modern building on the second floor of 4619 Insurance Ln., the intimate showroom lets you run your fingers through the fringe of hand-woven throws from Peru (it’s addictive, trust us); pick up the chunky and hand-carved succulent planters from Uganda; and settle back into a wildly popular Palermo leather butterfly chair from Argentina. 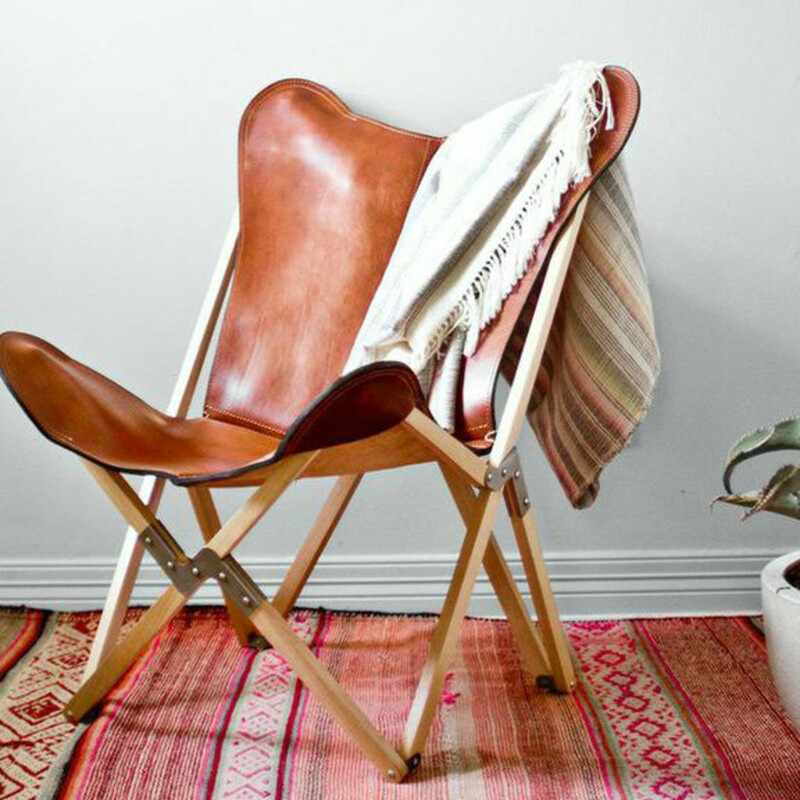 While larger items are only available by order, you can purchase smaller accessories right in the showroom. The showroom shares an open-concept space with the studio offices, so you can interact with the team members and listen to their experiences when you pop by. 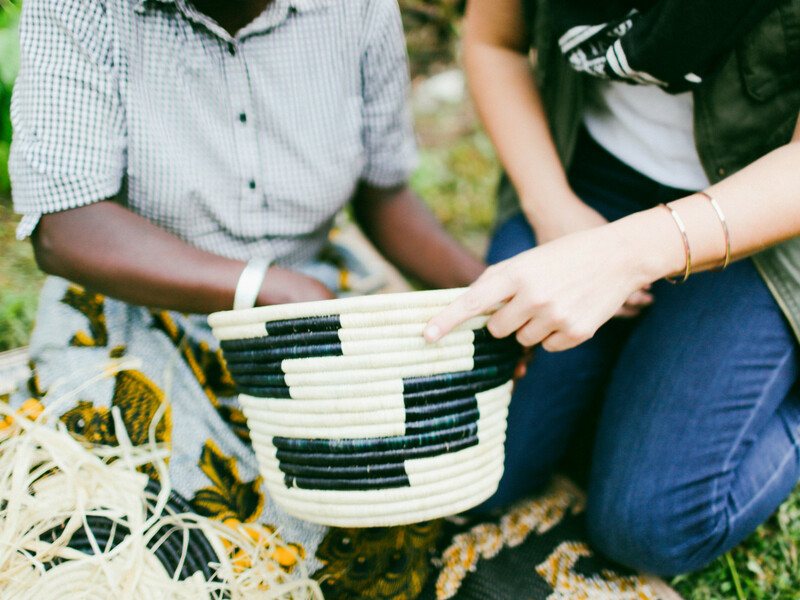 Nance and Bentley travel the world to get to know the artisans they work with and understand how each item in The Citizenry catalog is designed and then crafted. Often they do this by observing the artisans right at their workbenches, and they have amazing stories to share with anyone who wants to listen. 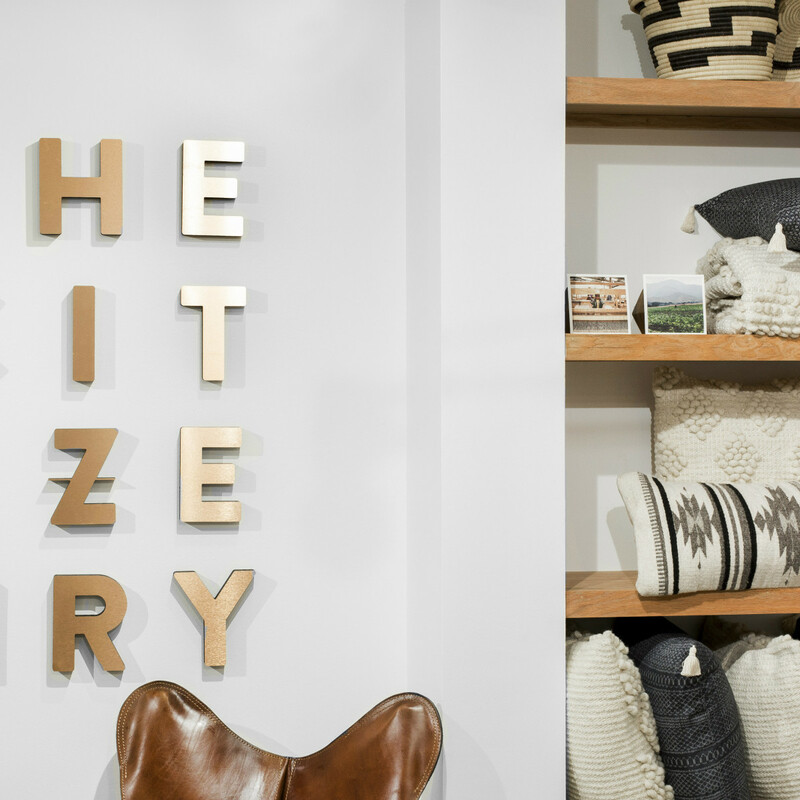 The Citizenry celebrates its grand opening on Saturday, November 21, and will offer a series of special events with other Dallas favorites in the run-up to the holidays, including a flower styling event with The Southern Table; cocktails with Temperance Bitters; hot cocoa from Dude, Sweet Chocolate; and personalized cards from Eclectic Press. The new shop will be open Monday-Thursday, 10 am-7 pm, and Friday-Saturday, 11 am-3 pm.